Just a random shot. I’m mostly a Chaos guy when it comes to Real X Head, but I really love this Mutant Head for some reason. 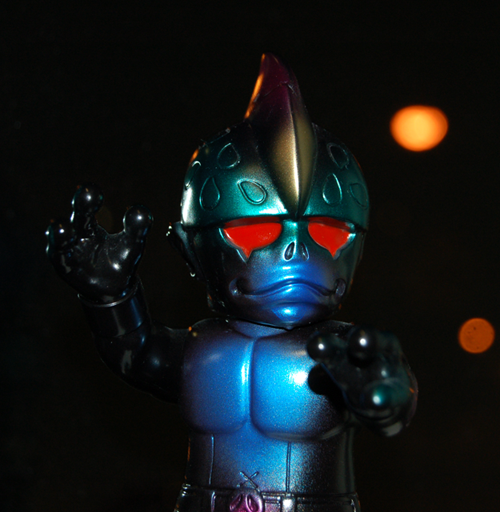 I don’t know if it’s the wonderful black vinyl or the luster of the metallic paints, but this guy just pops.